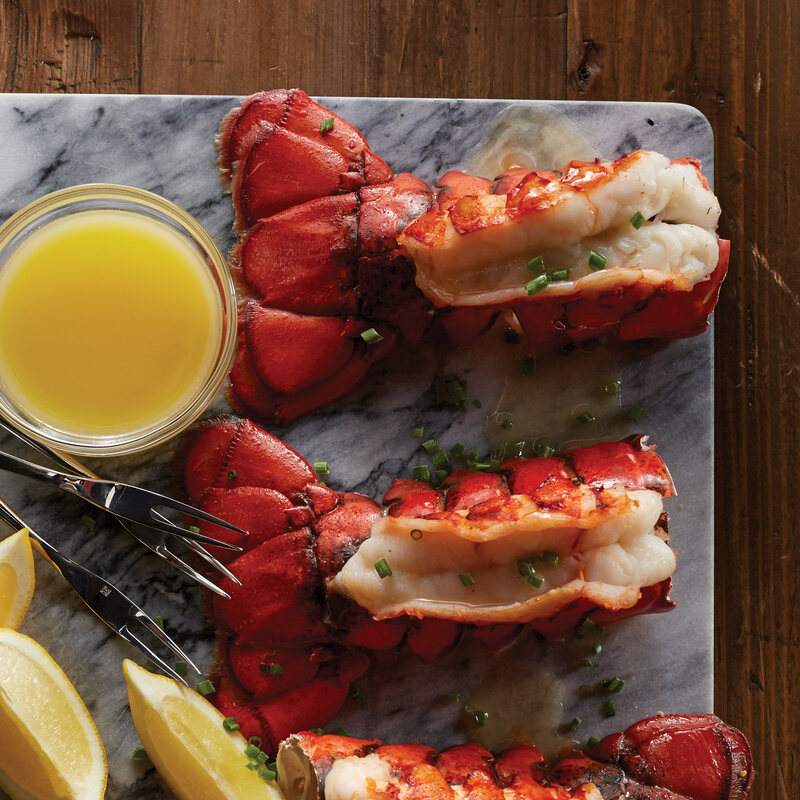 Get a taste of New England with our cold water Maine Lobster Tails. 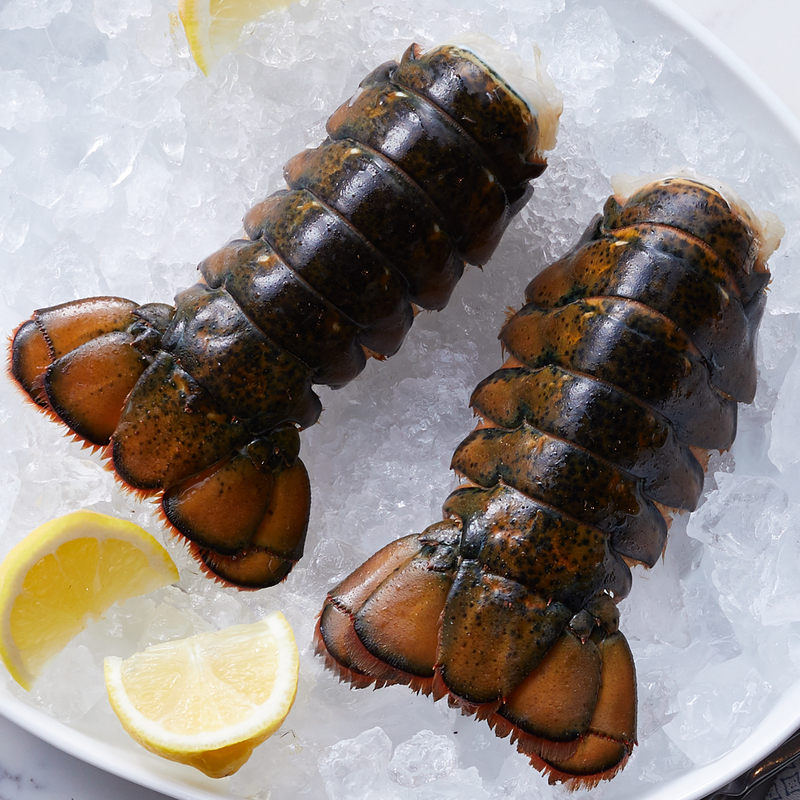 Sweet and succulent, these tails are frozen at sea to arrive at your doorstep fresh. Add them to the menu for your next special dinner! Ships frozen raw.